This a YouTube playlist of the 12 Gardens Live album, mostly audio with some video clips. Click on the icon in the upper left corner to see playlist. 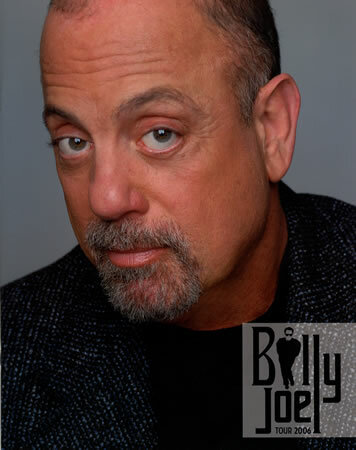 To promote the release of his boxed set My Lives (2005), BIlly embarked on an extended tour of the U.S. and other countries in 2006. This included twelve consecutive sold-out shows at New York's Madison Square Garden, a record. Songs from those concerts were culled together on 12 Gardens Live, Billy's best live concert album. Billy was back. He had had a few setbacks in his personal life and had not released an album in a while until My Lives, but his tour was a huge success. His performances were consistently praised by the media and fans, as he brought a fresh and enthusiastic approach to songs that he usually played, but even more surprising and welcome was that he included songs in his sets that had he had not played in concert for years such as "Everybody Loves You Now," "Vienna" and "The Night Is Still Young." These "songs in the attic" were welcomed back by fans just as much as the hits like "Big Shot" and "Piano Man." 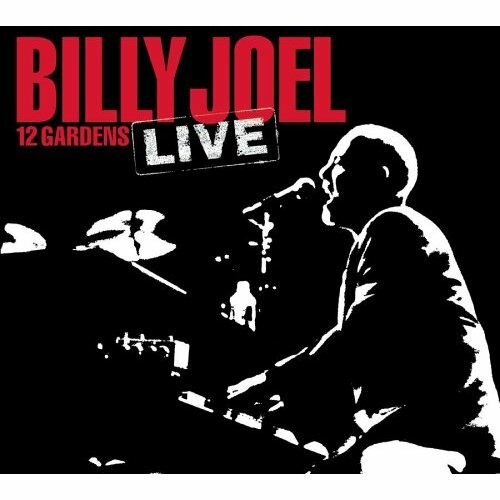 12 Gardens Live, a lengthy 32 song CD, was the live album Billy Joel fans had been waiting for, and proved that not only was Billy still an engaging entertainer, but his early songs stood the test of time. Several years later, Billy would become the first musical "franchise" at Madison Square Garden, playing monthly concerts at the venue. 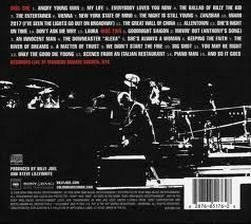 Additional songs from the twelve nights at the Garden were released on various CDs (e.g., the B-side to the single "All My Life"). These songs included: "Sleeping with the Television On," "You're My Home," "Honesty" and "Stiletto." These four songs and an interview can be heard here. This is a promotional video for 12 Gardens Live by Chris Lenz. This is another 12 Gardens Live promotional video by Deana Concilio. Yet another promo video, by Jamie Rosenberg. Billy singing "Big Shot" (professional shot) at MSG in 2006. This link does work, click it (left). Billy performs "Prelude/Angry Young Man" during his 2006 worldwide tour (here on November 30, 2006 in Tokyo; thanks to 333shouichi for posting). During the tour, Billy performed many album cuts that he had not played live in several years. 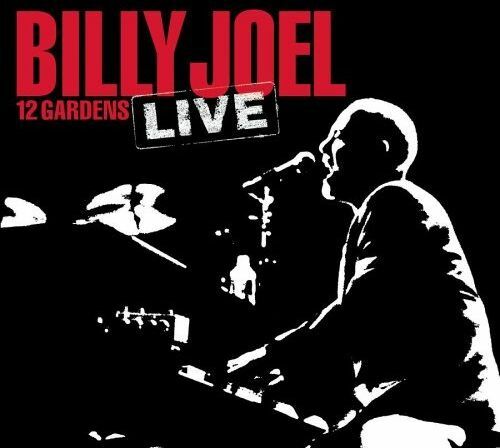 To watch a 12 Gardens concert from 4-24-06, click here (thank you to Billy Joel: Completely Retold for posting).